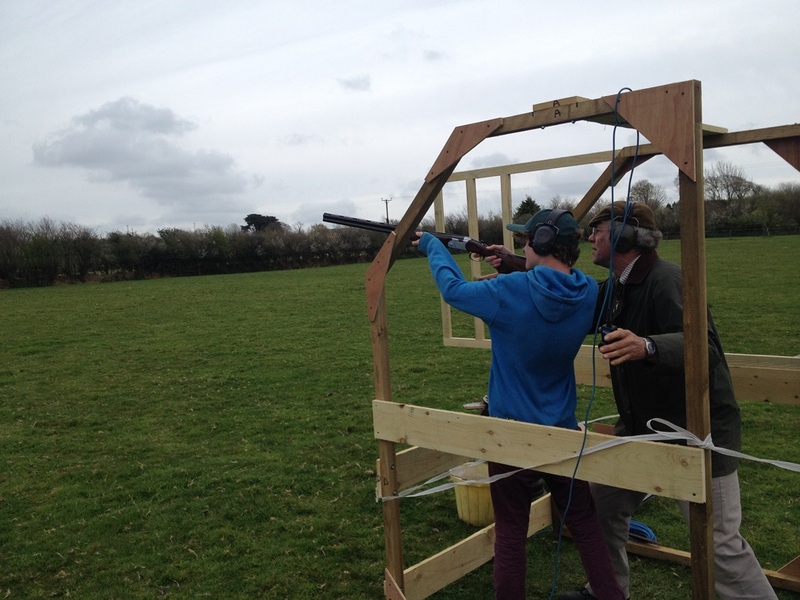 Home » Home - WellShot! 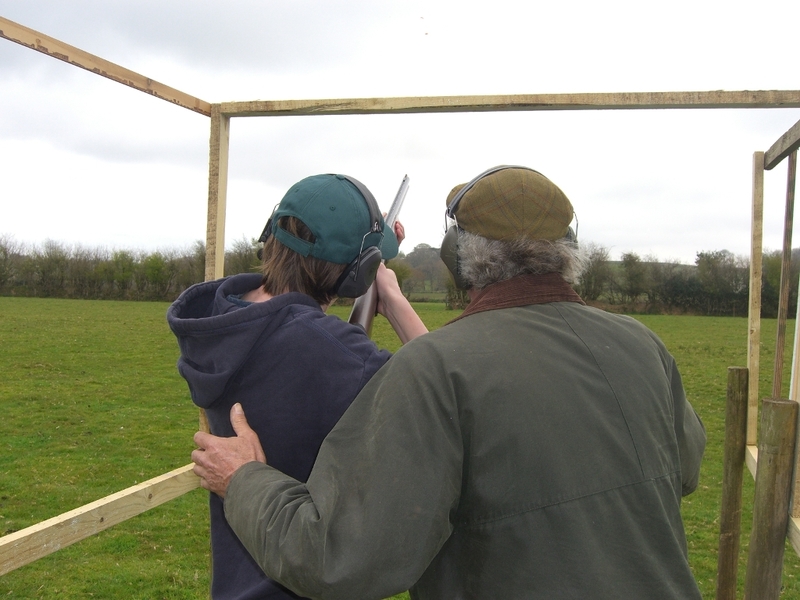 Well Shot is owned and operated by George O'Connor and based in Holsworthy on the Devon Cornwall border. 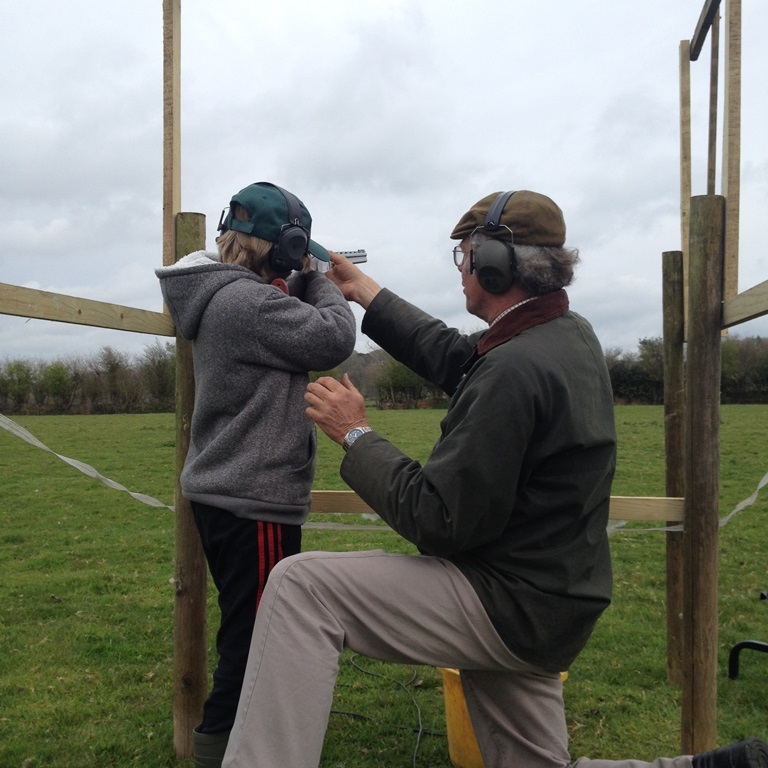 Experienced in game and clay shooting George is also a trained shotgun coach and qualified safety officer. 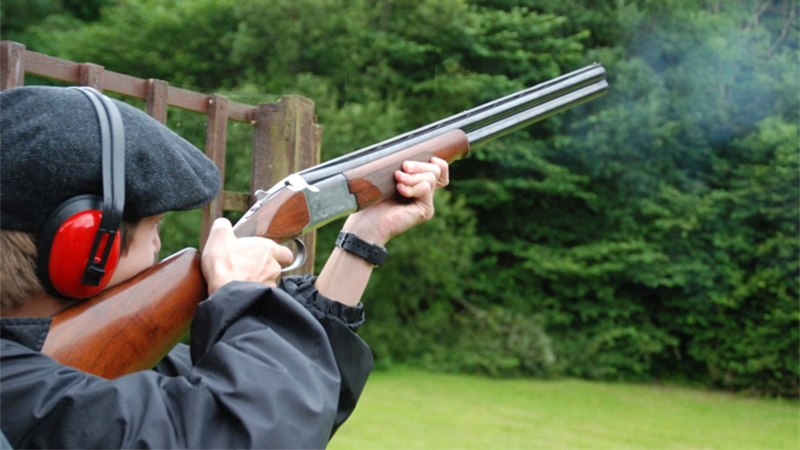 Whether it's training in the Holsworthy area or further afield, game shooting, safety officer services or a group event such as team building or a stag do Well Shot can deliver. All equipment provided.